Choosing a truck driving school is an important decision to make. The skills taught at school will be those that shape a new career behind the wheel. There are several options available and understanding them is critical to a driver’s success. So, how does one go about weighing the options? 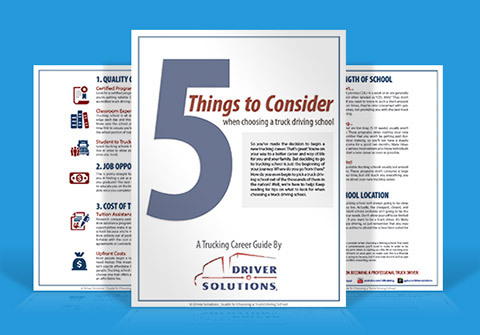 Here's a short list of key factors to consider that will make finding the right truck driving school easier. A new driver’s skills are only as good as the training received. Look for a state-licensed program that combines classroom knowledge with hands-on experience learned on the range and road. What good is a CDL if you can’t make any money with it? 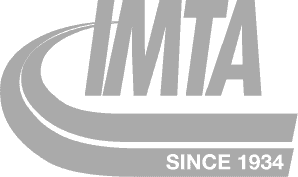 The best truck driving schools provide assistance in finding a great paying job opportunity once CDL training is complete. Paying for truck driving school out of pocket isn’t an option for most people. 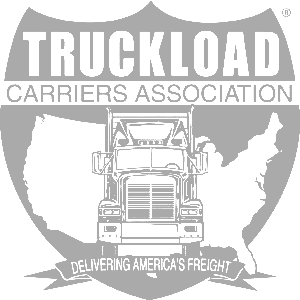 Find a program that offers a CDL training sponsorship which allows new drivers to get started with little to no upfront tuition costs. Steer clear of schools that promise a CDL in a week or so. Learning to drive an 80,000 lbs tractor-trailer takes some time. Reputable truck driving schools usually last around 3-4 weeks. 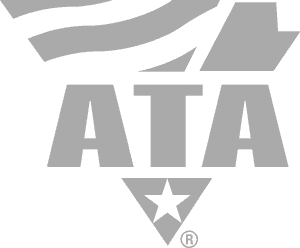 Keep in mind that the best truck driving school may not be just down the road. In fact, the cheapest, closest and most convenient school isn’t always the best option. If that’s the case, just think of traveling to school as the first road trip on the journey to becoming a truck driver. Is Driver Solutions The Right Choice? Driver Solutions has over 25 years of experience preparing and educating tomorrow’s trucker. Our focus is on the career success of the driver. To achieve that, we work with only the best truck driving schools with several locations across country.